In May, when HTC first announced its so-called blockchain smartphone, the Exodus 1, details were scarce. It felt, perhaps, more like buzzword refrigerator magnet poetry than an actual product. As of Tuesday, though, you can actually buy one—and of course, you can only do so using cryptocurrency. While the device itself won’t ship until early December, you can finally place a preorder here; it’ll cost you either 0.15 Bitcoin or 4.78 Ethereum. At the time of writing, that’s just north of $950. 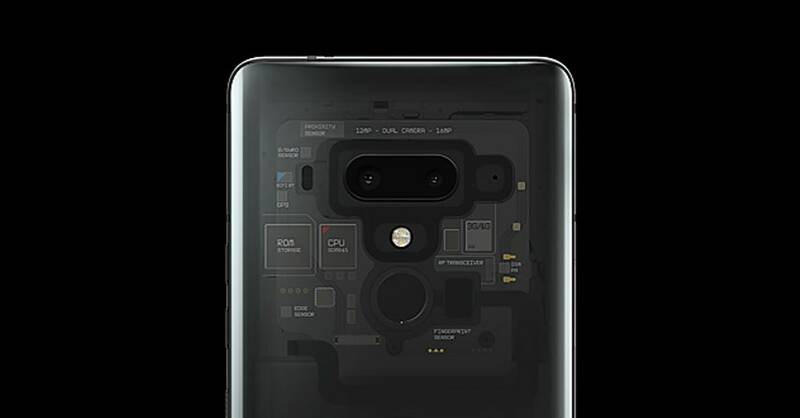 For that, you get a smartphone with objectively solid hardware: The Exodus 1 comes with 6 GB of RAM, a top-shelf Snapdragon 845 processor, and a 16-megapixel dual rear camera, all flagship-quality specs. But you didn’t come here for specs! You came here for the blockchain, and what it means to marry it to a smartphone. HTC has some ideas—and has certainly said more about it than it did in May—but in truth, the company sounds like it’s just as curious to find out as you are. Let’s dawdle on that first step, especially since the longer-term implications of decentralized digital identity and blockchain phones are, well, much longer-term. Even the Exodus 1, Chen openly acknowledges, is effectively a beta device, albeit a fairly expensive one. And at this point in the project’s infancy, its primary job is to help you keep track of your Bitcoin and Ethereum. In other words, it's not for everyone.